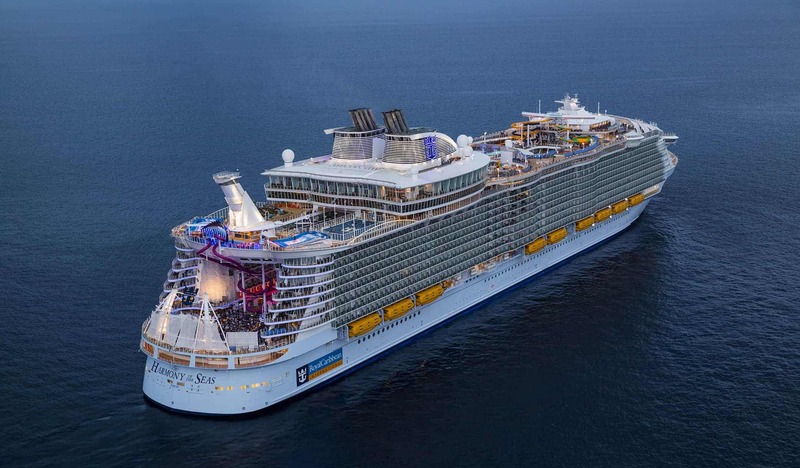 Royal Caribbean, Carnival, Princess, and more! 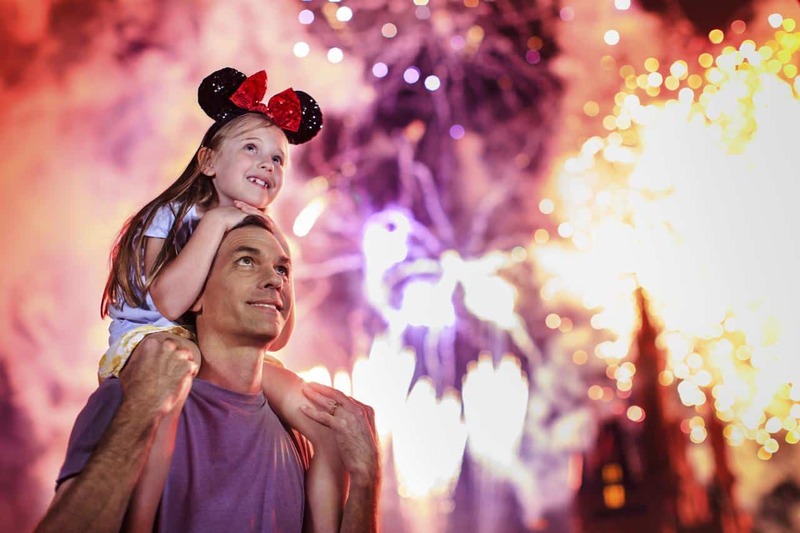 Welcome to 3D Travel Company, where we make your vacation magic come alive without any fees. 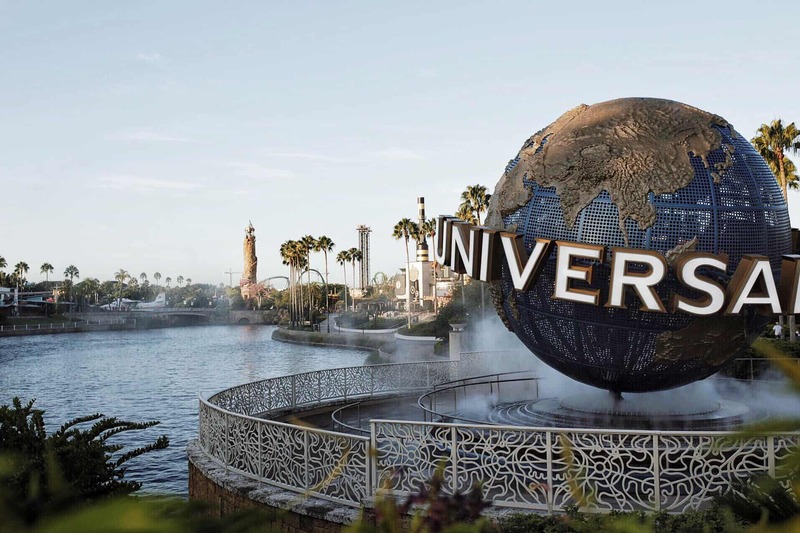 We proudly offer several destinations including Disney, Universal Orlando Resort, many luxurious cruise lines sailing all around the world, and exceptional, all-inclusive, beautiful island destinations. As always, you will pay the same or less (usually less) when you book your trip through us instead of direct or online. How does this happen? 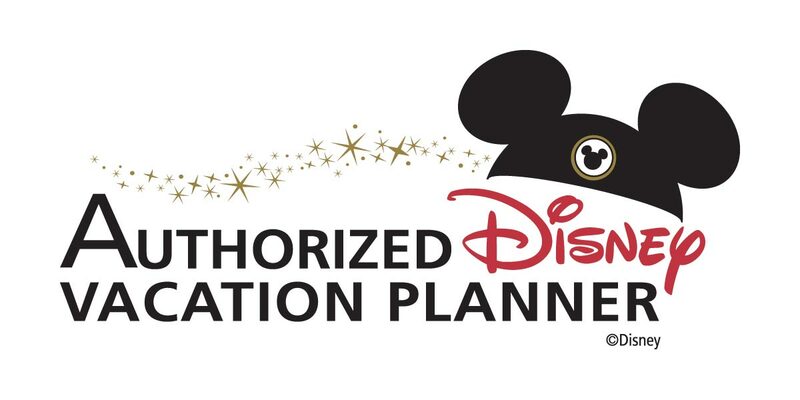 We keep track of any kind of discount that is released and work as hard as we can to apply it to your vacation, including getting up early to rebook you - you dream while we make your dreams come true! We aren't comfortable with entrusting our clients (YOU!) to just anyone. That's why each agent goes through hours of training and testing to earn their badge. They transform from being an agent to a specialist. We have stocked our ranks with individuals that are passionate about taking care of clients' needs. Let us take away all the stress of planning your dream vacation. 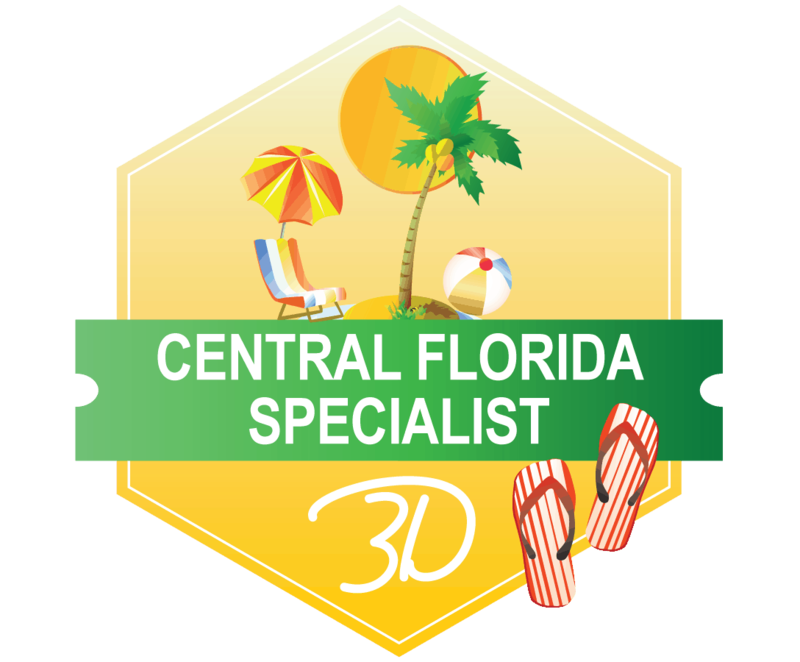 Why Should YOU Choose a 3D Travel Agent to book and plan your vacation? 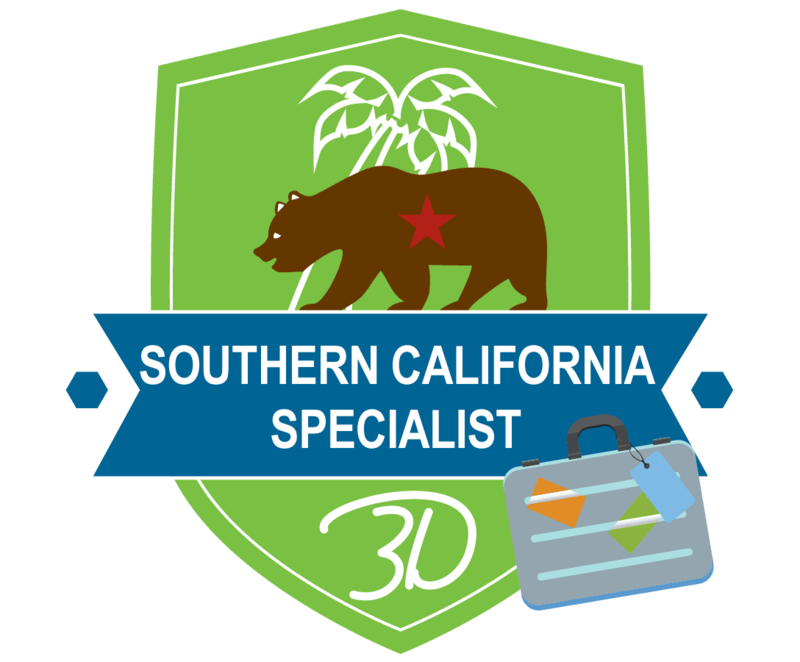 The 3D Travel Company is solidly rooted in 4Cs - Capability, Continuing Education, Consistency, and Confidence. 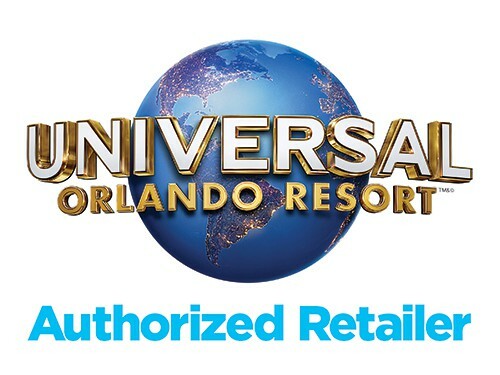 Yes, we treat your vacation, the money and time spent, with integrity and care. The 4Cs are how we do it. They provide the framework our agents work inside. 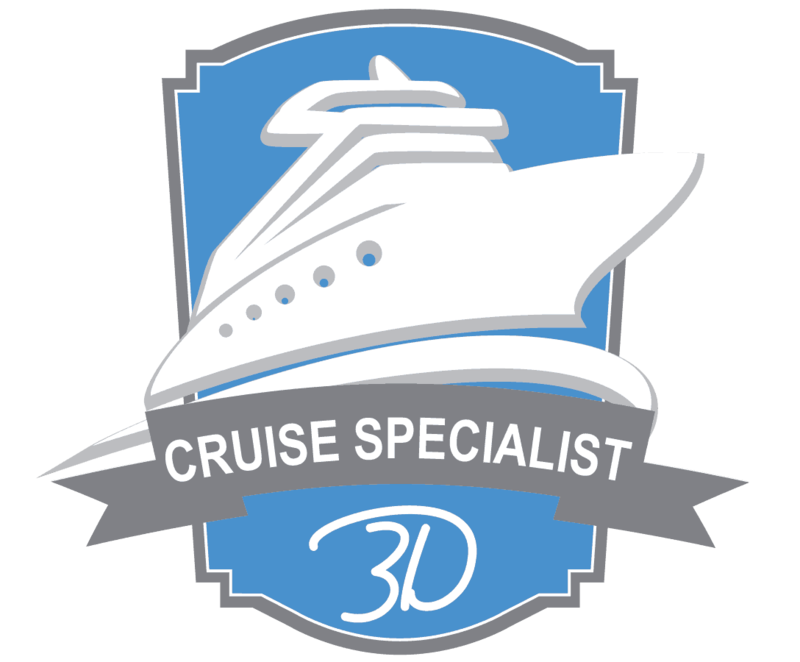 From the capable persons who qualify for their first contract with 3D Travel, to the confidence built by continuing education + being part of a top team, the 3D Travel Agent is consistently exceptional. Through an extensive vetting process, we bring aboard only the most capable people. To be a member of the 3D Travel Team, you must be capable of being teachable, trainable, caring and kind. The 3D Travel Team never stops learning! We are fully immersed in the resorts, destinations and cruises we sell, constantly learning new ways to meet the needs of our valuable clients. Travel Planning only goes well when deadlines and due dates are kept with consistency. It's great to be capable, kind and knowledgeable, but it's the consistency that keeps our clients returning year after year. 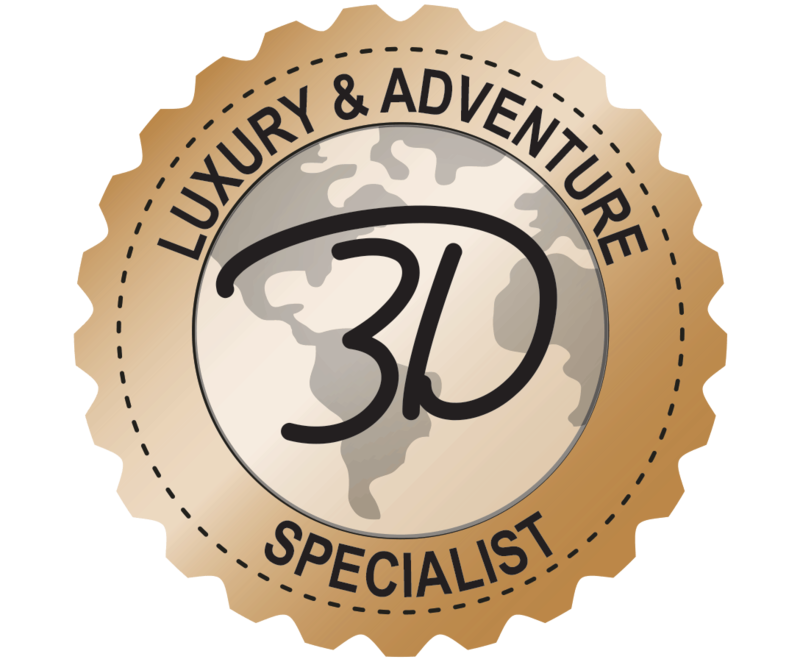 Every 3D Travel Agent has not only their own capabilities to depend on, they have an entire team of seasoned travel professionals on their side. From the owners to managers, leaders to mentors, a team member's confidence is built from the bottom up, AND the top down!